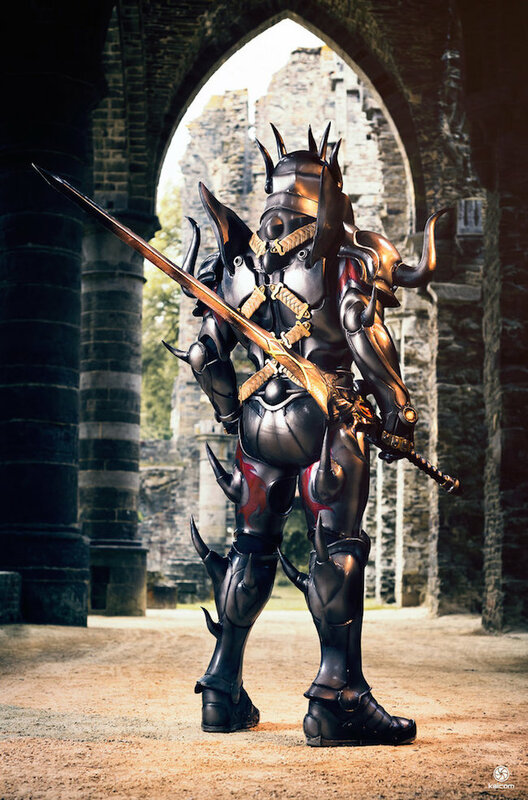 Shoko and Jerôme Cosplay might be some of Europe’s best costume cosplayers. 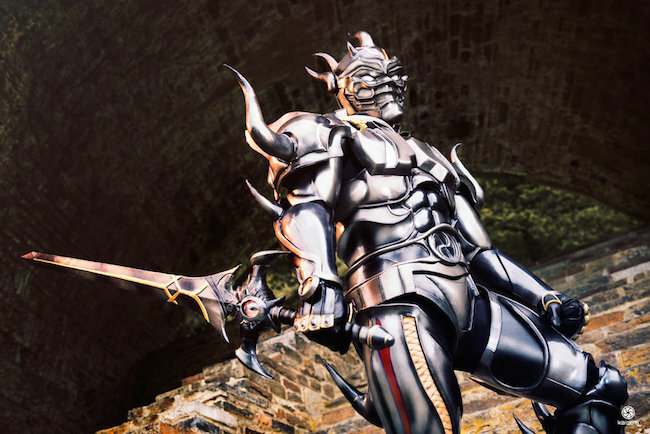 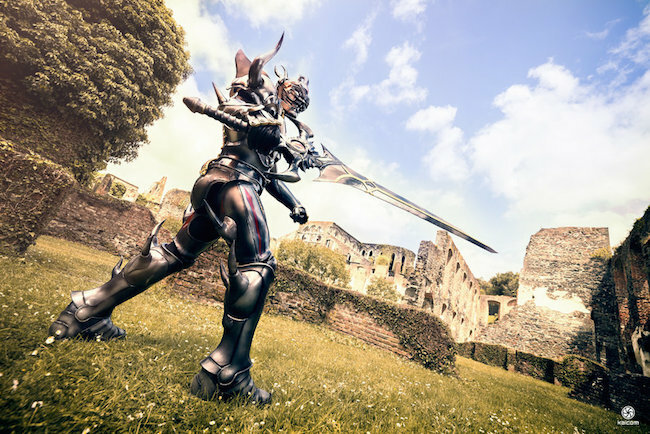 Take a look at some of the work they have on their DeviantArt page, or just look at Jerôme in this incredibly impressive Dark Knight armor inspired by Cecil Harvey of Final Fantasy IV. 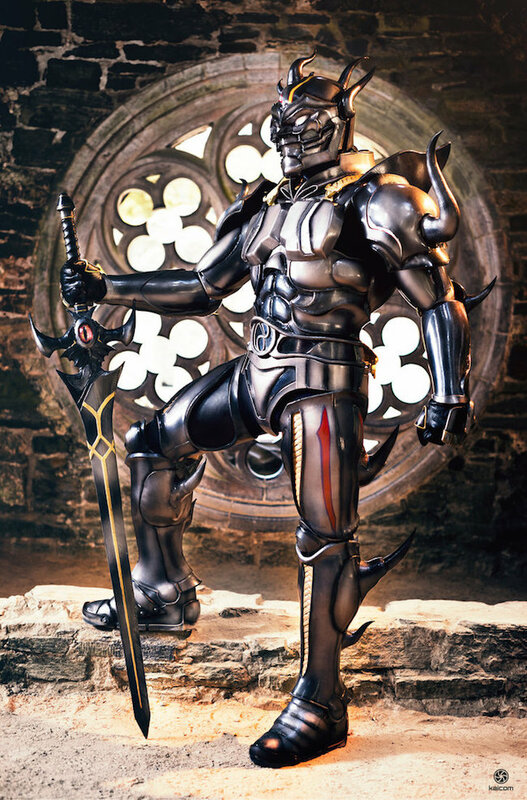 Word’s cannot describe how amazing this is.